WOW! This 2016 Pathfinder is a beautiful ONE OWNER SUV with 3rd row seating and many extras! 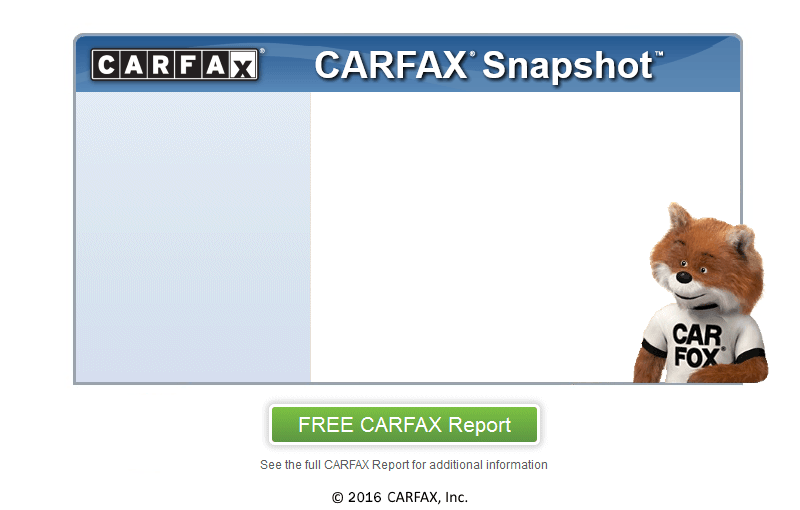 It's Carfax Certified and accident FREE! It has been in nearby Georgia since it was new! The previous owner kept up with the regular maintenance and it shows! With features like a rear camera, rear A/C, pushbutton start, Bluetooth, folding/sliding rear seats with room for seven, this Nissan makes a . . .